Brandon Guastafeste is a New York licensed physical therapist at Professional Physical Therapy. After graduating from Quinnipiac University with a bachelor’s in Health Science, Brandon went on to receive his doctorate in Physical Therapy at Quinnipiac University. 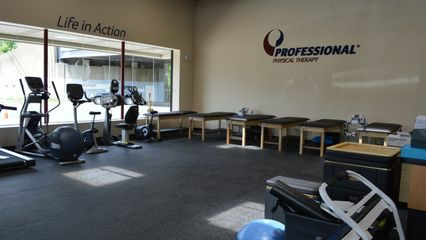 Brandon has been practicing for almost a year and specializes in return to sports rehabilitation and sports performance. Brandon is a Certified Strength and Conditioning Specialist. Jack Younghans is a New York licensed physical therapist at Professional Physical Therapy. After graduating from Stony Brook University with a bachelor’s in Biochemistry and health Science, Jack went on to receive his doctorate in Physical Therapy at Stony Brook University. Jack has been practicing for 5 years and specializes in rehabilitation of athletes and return to sport training. Jack is also a member of the APTA.